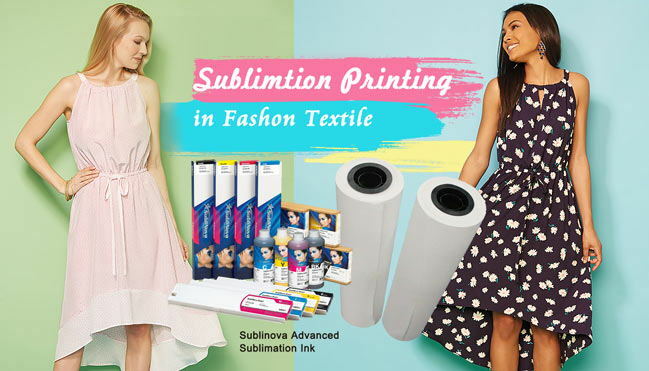 Home / Posts taggedsublimation printing"
Many people who just entered the sublimation printing industry don’t understand the difference between thermal transfer printing and heat press machine. 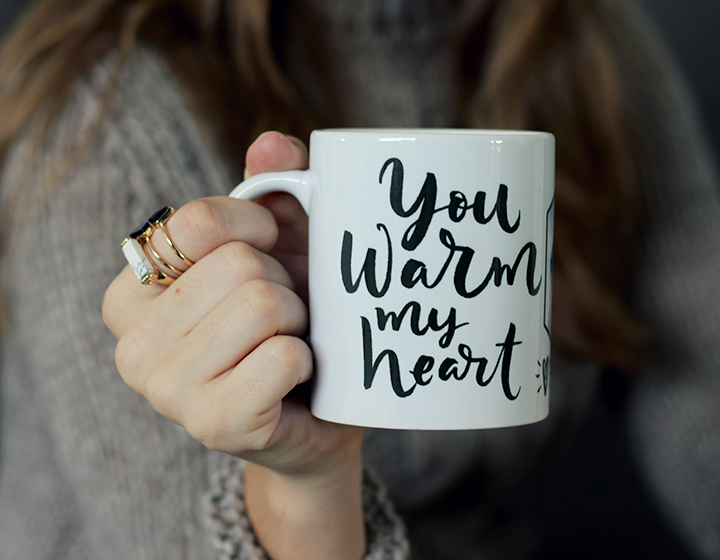 Now I will make a brief analysis for you. 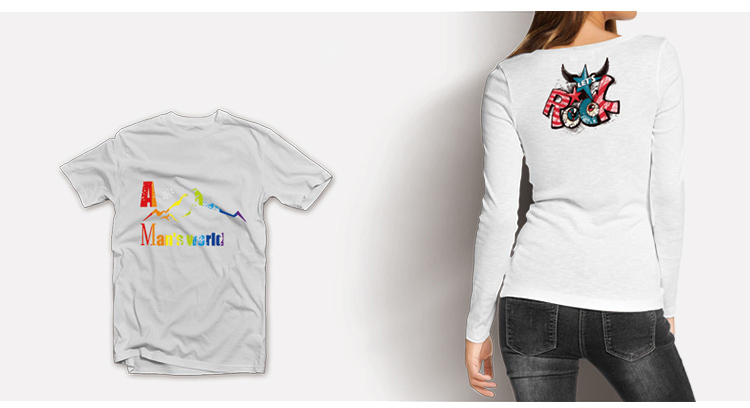 Thermal transfer is a combination of traditional printing and computer digital, which overcomes the shortcomings of traditional printing, such as small batches, rapid delivery of finished products, complex colors, complicated process, and environmental protection. 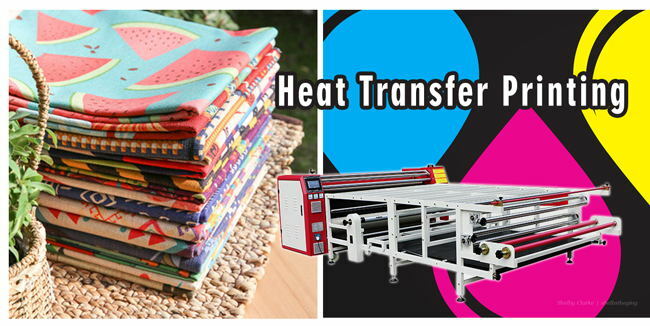 Thermal transfer does not require plate making, is not limited by pattern, color limit, one-time molding, unlimited style, simple operation, complete functions, just as simple as using a home printer, which largely compensates for the traditional printing and dyeing of cotton fabrics. 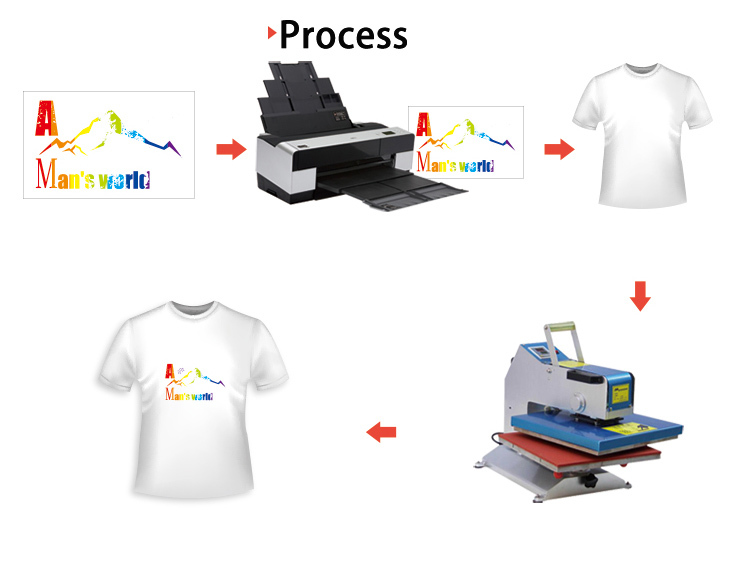 The industry lacks water resources, environmental damage, high cost of small batch printing and high equipment costs. 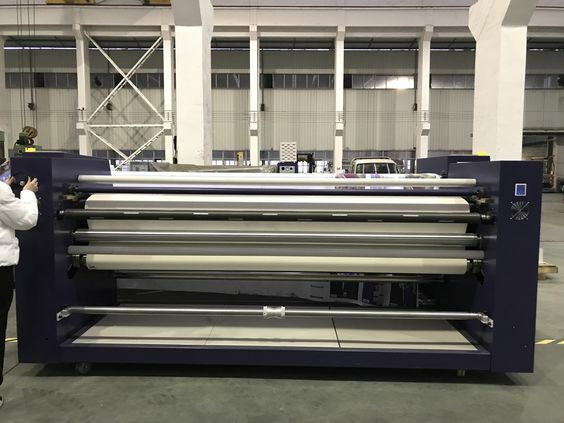 At the same time, it also brought a strong blow to the development of the traditional printing and dyeing printing industry. 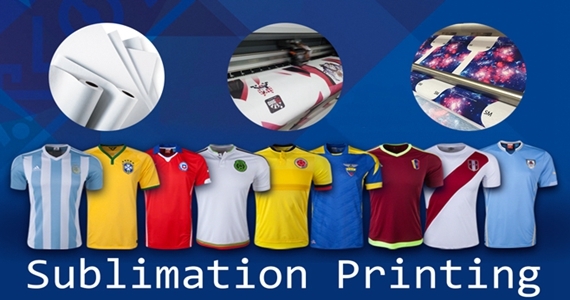 Simple printing steps, accurate position, natural color transition, free printing pattern can realize any pattern printing process, the printing effect is realistic and fine, no need to save the plate making cost, and it is also suitable for printing in traditional way such as rotary net and flat net. 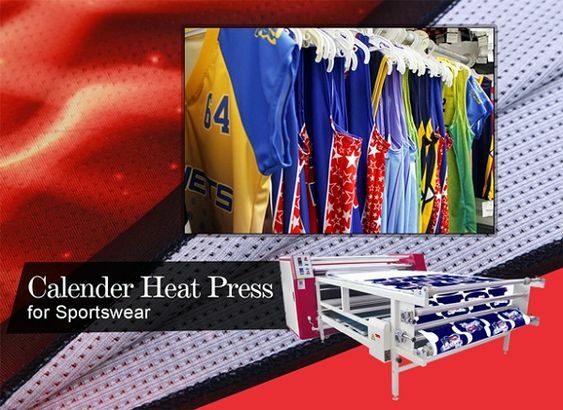 Pre- proofing saves money. 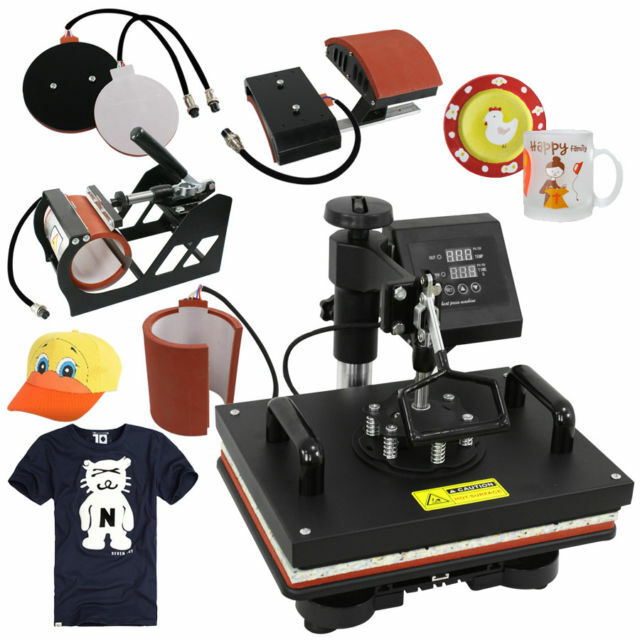 Hope you can understand the difference between thermal transfer machine and heat press machine from above. 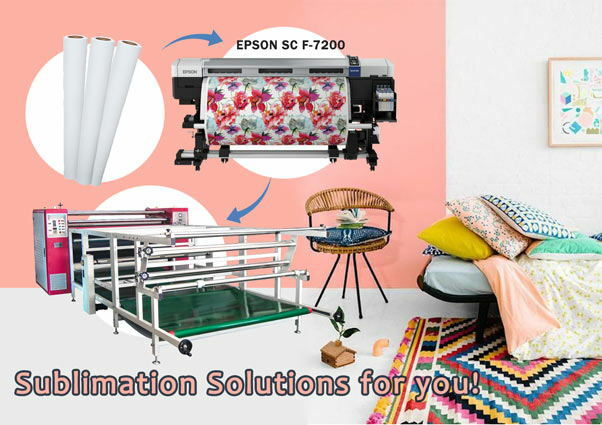 If you have any other opinions about this theme or you have any demand for digital printing equipment, please feel free to contact us.